The new ultra-compact VX-3R 2m/70cm FM HT Transceiver is loaded with convenience features. 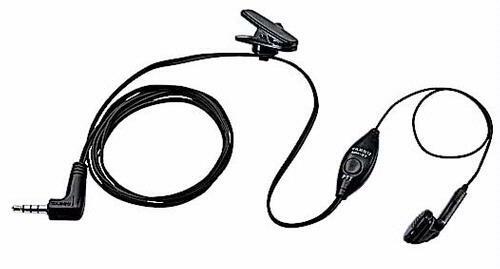 In additon to top quality performance on the 2m and 70cm, you will also be able to enjoy stereo FM and improved AM broadcast band reception with our new Internal Bar Antenna. And "When All Else Fails" and local power service is not available to power your charger, you can now operate using "AA" batteries with our optional battery case. 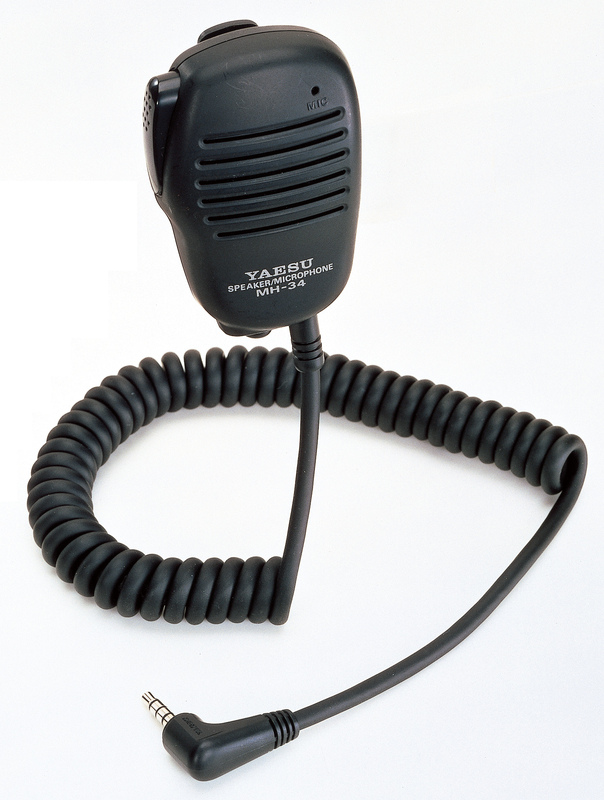 Yaesu Again Leads the World with our Latest Compact HT ! See "Specifications" under the "Files" tab at the top of the VX-3R Main Page. 1.9" X 3.2" X .9"
Requires Optional FBA-37 Battery Case. When traditional local power service is not available to power your battery charger, this feature insures continued operation using readily available "AA" batteries. Sub RX feature allows you to listen to your favorite AM or FM Stereo Broadcast station while monitoring an Amateur Radio frequency...AT THE SAME TIME! Extremely wide receiver coverage - see "Specifications"
No more "bumps" off your desired channel - lock it and keep it. 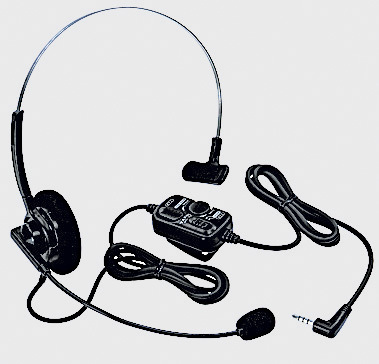 Talk Around the World using Yaesu WIRES II Internet Linking! Includes: Windows based programmer for the VX-3. For Windows 2000, XP or Vista. Includes: Windows based programmer for the VX-3 . RTS-03 (USB to serial port adapter).